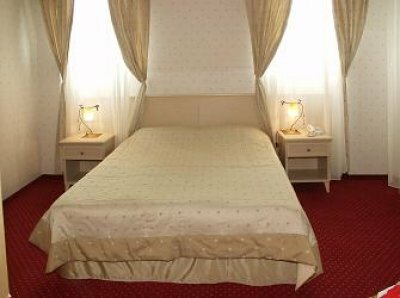 Located in the heart of Burgas in close proximity of all major attractions and businesses, Plaza family hotel is the perfect retreat from the bustle of the city. 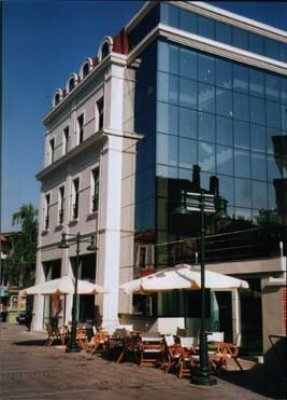 The Plaza hotel features a stylish living room, signature restaurant and two conference rooms - for 30 and 50 persons. 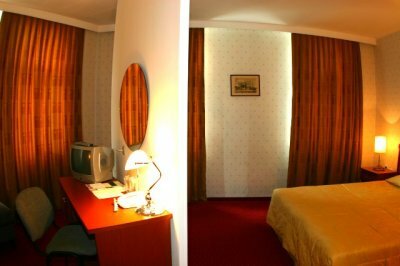 For its guest there are full service meeting facility and business center.